Even small steel detailing firms find the investment in making the leap from 2D CAD to a 3D detailing solution rapidly pays off in productivity gains and accuracy, as well as opens doors to better, more profitable business opportunities. The Great Recession slowed more than the economy; it slowed the adoption of 3D detailing. With revenue uncertain, steel detailers across the U.S. delayed the move despite knowing the technology would benefit their businesses. Doug Malm, owner of Steel Detailing Services in Sandy, Utah, considered 3D detailing in 2008 because he knew it was the future of the industry. He decided against it because of the recession. It wasn’t until business began to pick up, that he realized his firm would be left behind if he didn’t convert. Mike Attolico, owner of West Coast Design in Santa Cruz, California, had a similar experience. 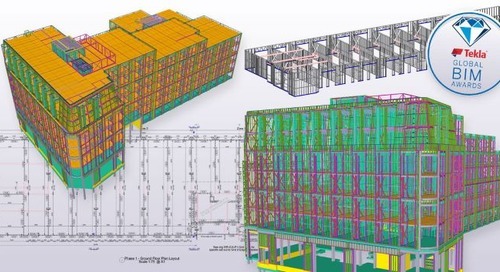 Pittsburgh-based Seech Industries, a fabrication company that engineers, details and builds commercial, industrial and high-end residential structures, began using Tekla Structures in 2011, but the catalyst for adopting a 3D detailing solution was different. Seech Industries needed to view the Tekla models created by the firm’s outside detailers. 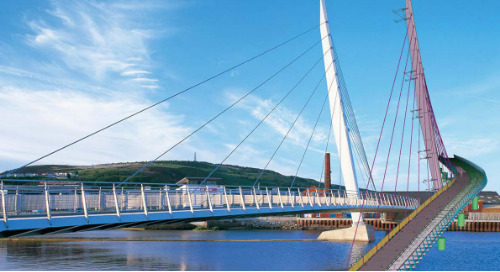 Steel detailers who model their projects in Tekla Structures agree they can complete jobs quicker and with greater accuracy, leading to more jobs and improving their relationships with clients and fabricators. Seech Industries found they can jumpstart the Tekla Structures model by importing a conceptual model provided by architects or engineers. The firm modeled, detailed, fabricated and erected a 100-ton job in 91 days, from the time they received the model to topping out. Haywiser also credits Tekla Structures with improving the accuracy of their shop drawings. 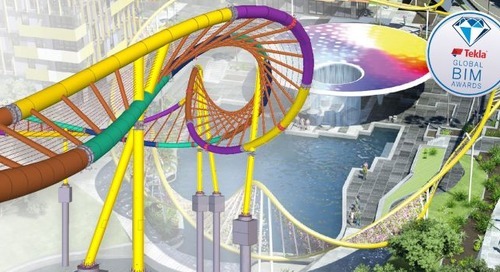 West Coast Design is taking on bigger projects since they began using Tekla Structures because they can do more in the allotted time and because they can make revisions faster, all of which help them attract more lucrative jobs. They also no longer have bill of material errors; nor do they worry about how the structure will fit together at the jobsite. 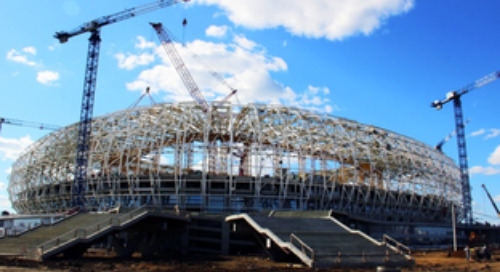 The company compensated for AutoCAD’s lack of an automated BOM by creating a sophisticated checklist system, but it took much longer to produce than with Tekla Structures. "There's tremendous peace of mind knowing the structure you've designed will go together." Fabricators were among the first to create 3D models. Today, most shops drive their steel fabrication machines from data imported directly from models. It’s a major benefit to them if they can use this data, rather than manually creating it from scratch for each part on the shop floor. Seech Industries subcontracts projects to a number of fabricators in Western Pennsylvania. Being able to provide CNC data gives the company a larger selection of fabricators from which to choose. "Tekla has opened doors for us with the larger fabricators in our area. Since they require CNC files, which I can produce with Tekla Structures, I now bid bigger projects among a broader base of clients." While not all in the AEC industry share 3D models for fear of liability, many see the benefits outweigh the risk. 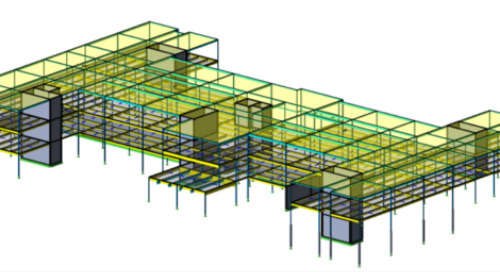 Mark Haywiser says Seech Industries shares their Tekla Structures models with owners, design teams, engineers, general contractors and other subcontractors, and uses models provided by others when it benefits them. Integration to fabrication machinery and linking to industry software solutions save on manual work and reduce errors. 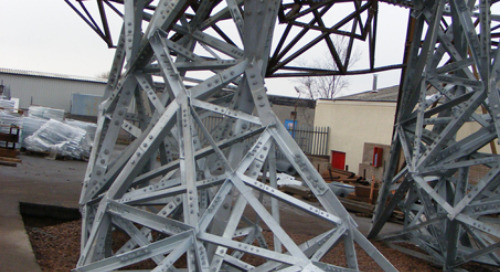 Steel Detailing Services also gets requests for IFC files of their Tekla Structures models from design teams and general contractors who want to use them to complete a 3D model for the project owners. All three firms acknowledge that 3D detailing is a worthwhile investment, but getting the staff onboard can take some finessing. Before Tekla Structures, Steel Detailing Services tried a 3D detailing program that was hard to use, navigate and learn on production work, giving the detailers another reason to cling to 2D, and Malm a reason not to push it. "We had to push our detailers into modeling, but once they realized how much easier it makes their jobs they will never go back to 2D." Haywiser admitted that getting everyone onboard with 3D detailing at Seech Industries required some education. Four years later they continue to uncover new ways to improve their business with Tekla Structures and are eager to tap into more. 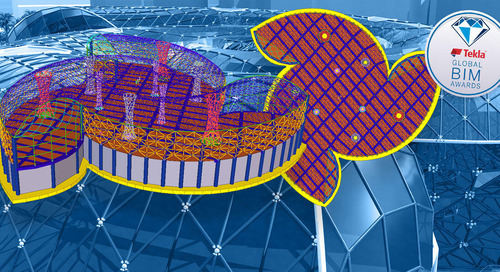 Seech Industries is becoming proficient in some of Tekla Structures’ advanced features. 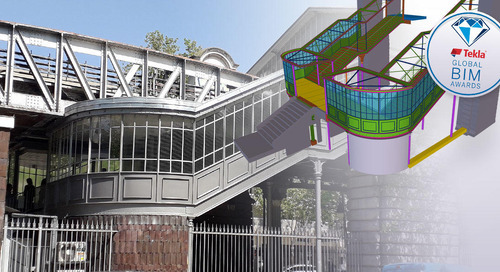 They are shaving time off their detailing projects by utilizing standard features and creating custom components in Tekla Structures, including one for a proprietary stair tower they expect to reuse for several projects annually. Attolico, from West Coast Designs, said making the switch from 2D to 3D can be challenging and it takes commitment. He recommends having the detailers learn to use Tekla Structures on smaller jobs that don’t have tight deadlines, or to give them projects as an exercise. 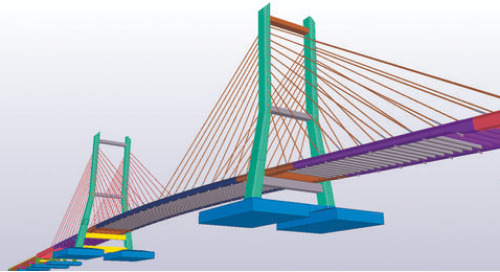 Within three to eight months, West Coast Design’s detailers were proficient Tekla Structures modelers.